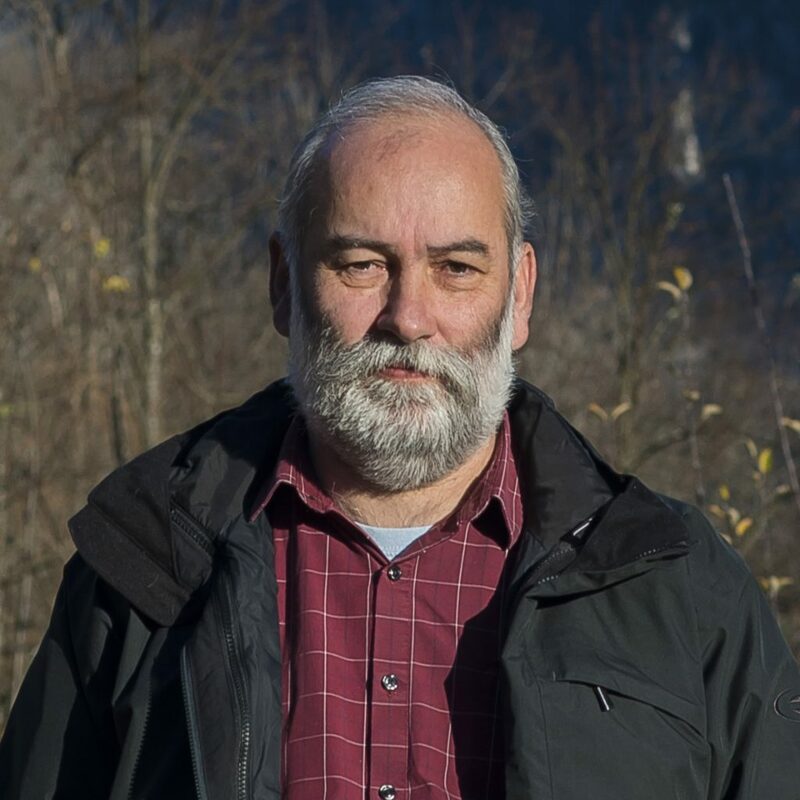 The founder and leading expert of the company, Jernej draws upon 30 years of experience ranging from NGO work, leading positions in the private sector and international organisations to being part of the government. A forester by training, he has extensive knowledge in the field of international and national environmental and sustainability policy, including climate change action and nature conservation, institution building and stakeholder participation. He has honed his negotiating skills in many contexts, from local Alpine communities to international events, such as the Climate Change Summits in Copenhagen, Cancun and Durban. As part of his work, he favours and has introduced objective-based management framework methodologies in several different organisations. A scout and nature lover to the core, he uses his spare time for mountaineering, mountain biking and alpine skiing. He is also a certified white-water kayaking and rock climbing instructor. 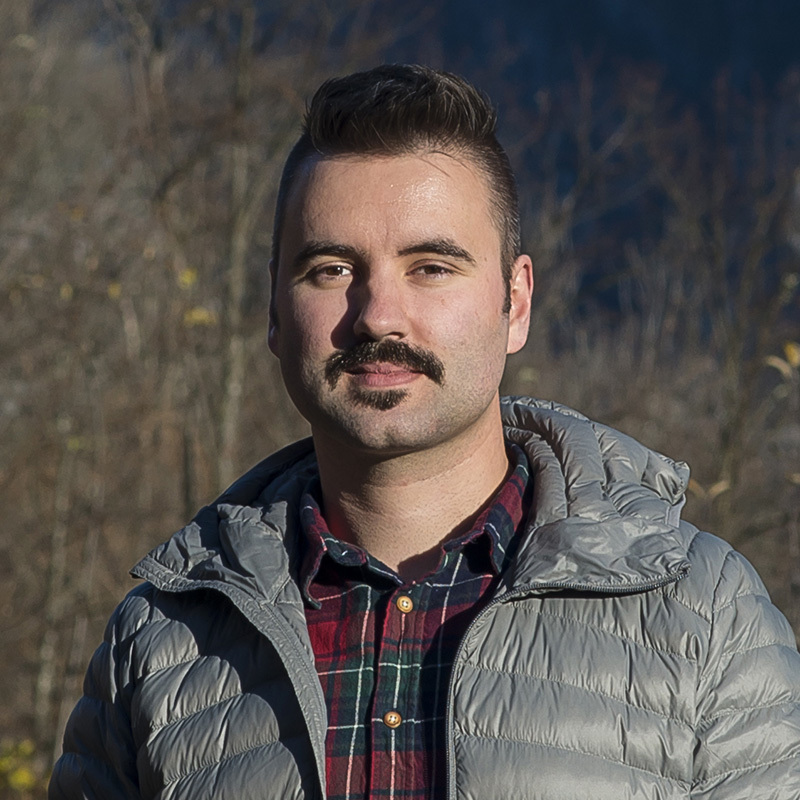 A student of physics and filling the role of apprentice in the family consulting business, Jurij has grown up with environmentalism and sustainable development ideas, closely following and discussing his father’s work. As the resident geek, he is on his way to becoming our GIS expert, providing maps for projects and working on climate change impact modelling and interpretation. He spends much of his time exploring his local forests with his dog or cats, while also being a proficient kayaker, alpine skier and an amateur carpenter, creating solid wood furniture for his family, friends and himself. Since childhood, Ana has enjoyed spending time outdoors, exploring the forest and developing a keen interest in ecology and environmental systems. 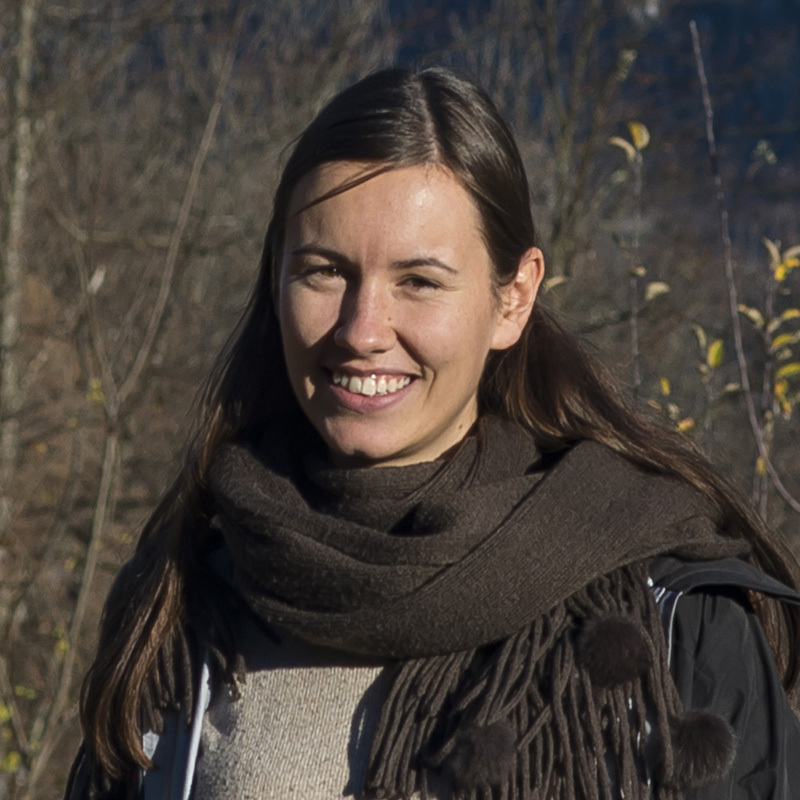 This enthusiasm led her to study forestry in Ljubljana, followed by environmental science at ETH Zürich. Currently, she is pursuing a PhD at the Chair of Planning of Landscape and Urban Systems at ETH. As part of the EU project ECOPOTENTIAL, her work focuses on using Earth Observation to model ecosystem services. She enjoys travelling and working in an international environment. In her free time, she likes to spend time outdoors, hike, ski, bike, kayak, or simply enjoy the view. ©2019 Stritih · Web development Reakcija using Dante theme. Photography AVELUX.